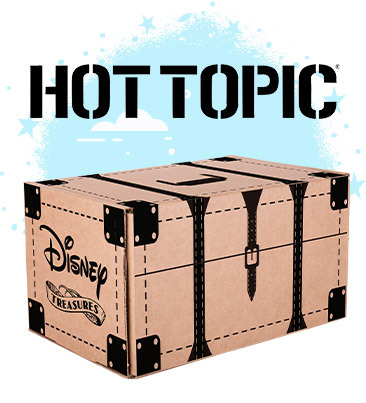 Home Disney Treasures Disney Treasures Box to be released through Hot Topic! 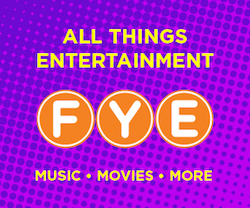 As Funko ends its subscription boxes, the boxes will be headed to retail store. The Disney Treasures box is one of those boxes and it’s headed to Hot Topic Stores this Summer. As always, stay tuned for more information about the upcoming Disney Treasures Boxes at Hot Topic Stores! Previous articleMarvel Collector Corps Box Headed to Amazon! Next articleNew Funko Shop Exclusive Zodiac Taurus Freddy Funko now available!